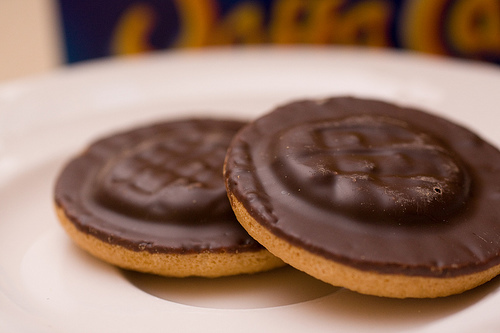 4 years I’ve loved jaffa cakes, but now I don’t eat them any more, but it doesn’t stop me loving the memory of them. Urrr, OK, some of you might think I’ve lost my plot. But I guess I must be missing the good things I’ve had to give up in the past few long months of running.